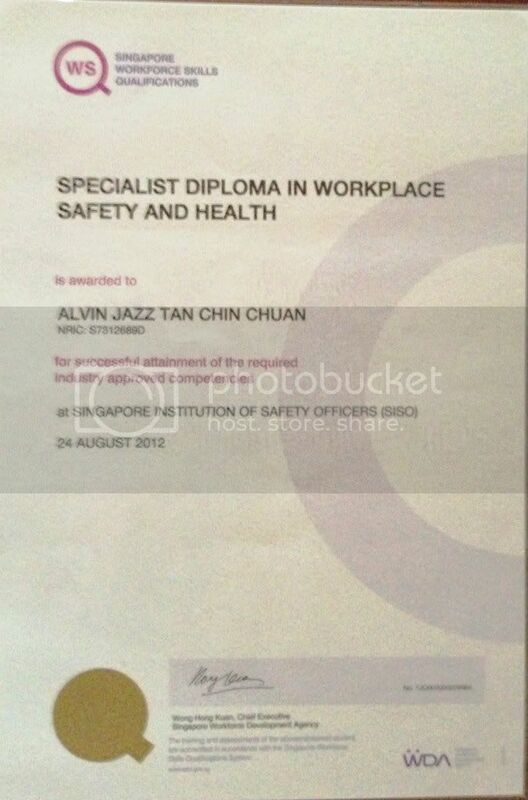 approval to act as a workplace safety and health auditor. act as a workplace safety and health auditor. (2) A certificate of approval shall not be transferable. 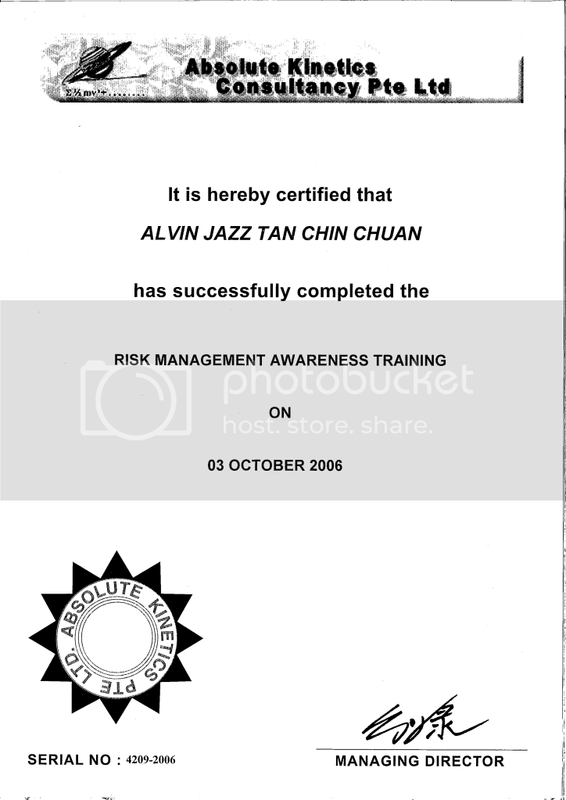 application for a replacement certificate. certificate of approval issued earlier has been lost, destroyed or defaced. workplace safety and health auditors. of a workplace safety and health auditor. health of persons at work in the workplace. Workplace Safety and Health Council. of the workplace at a frequency as specified in the Third Schedule. 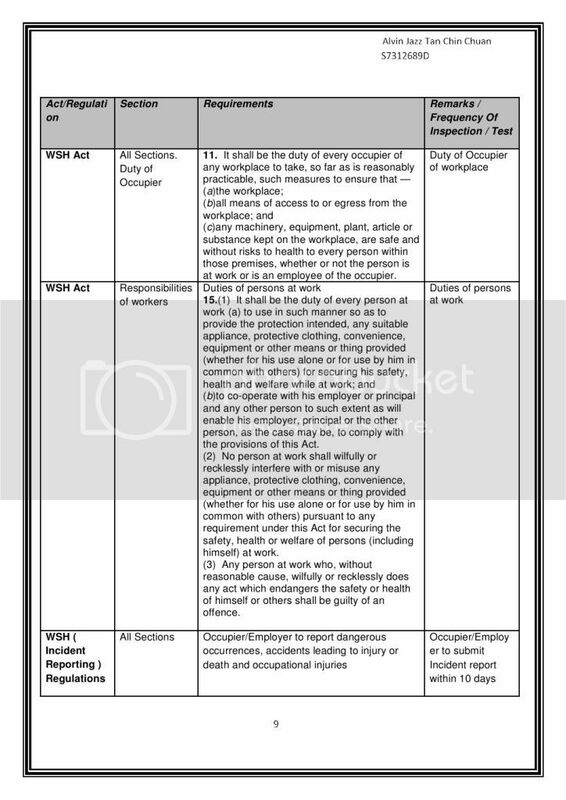 the workplace audited within such period as the Commissioner may direct under paragraph (2). 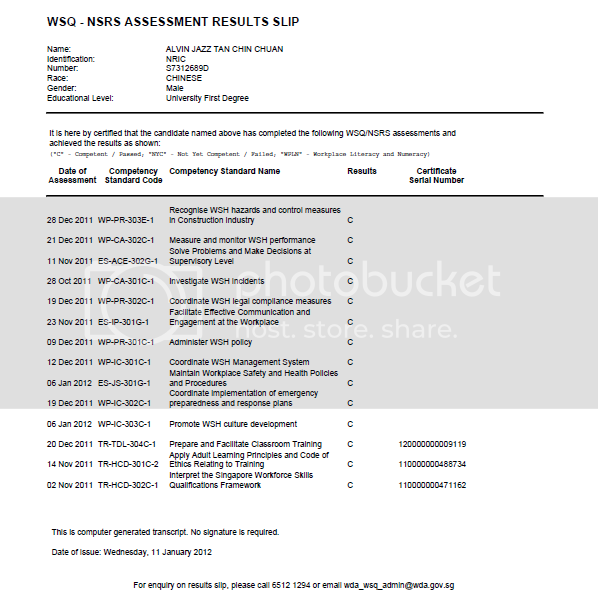 health auditor appointed under paragraph (1) without undue delay. frequency as specified in the Fourth Schedule. 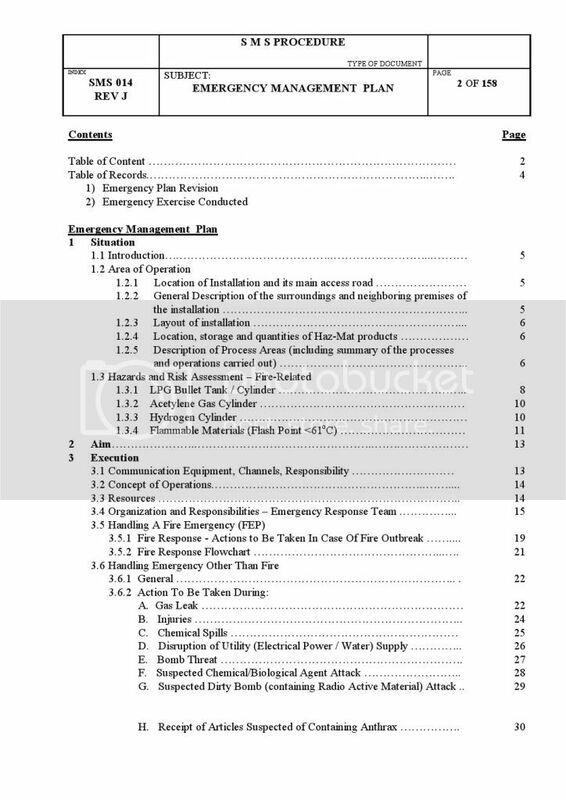 safety and health management system of the workplace. 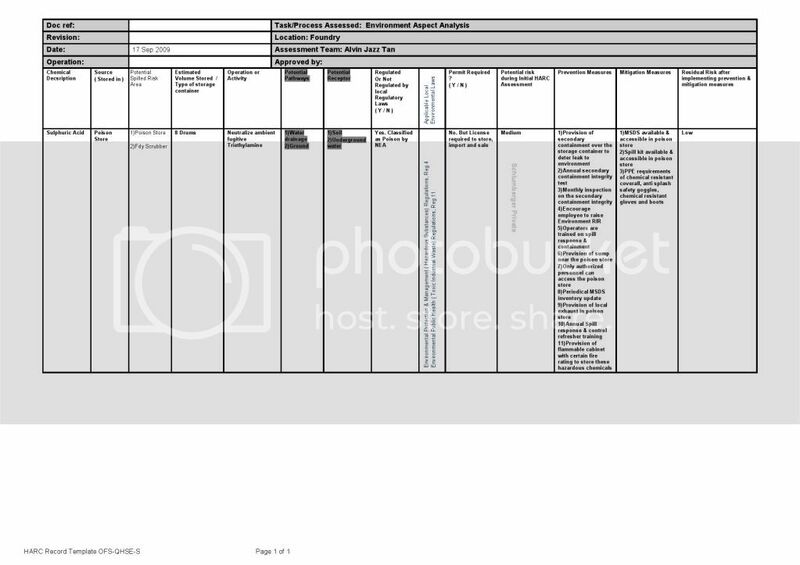 health auditor appointed under paragraph (3) without undue delay. auditor as directed by the Commissioner under paragraph (1). paragraph (1) without undue delay. (ii) needs more than a day to remedy the unsafe condition or unsafe work practice. 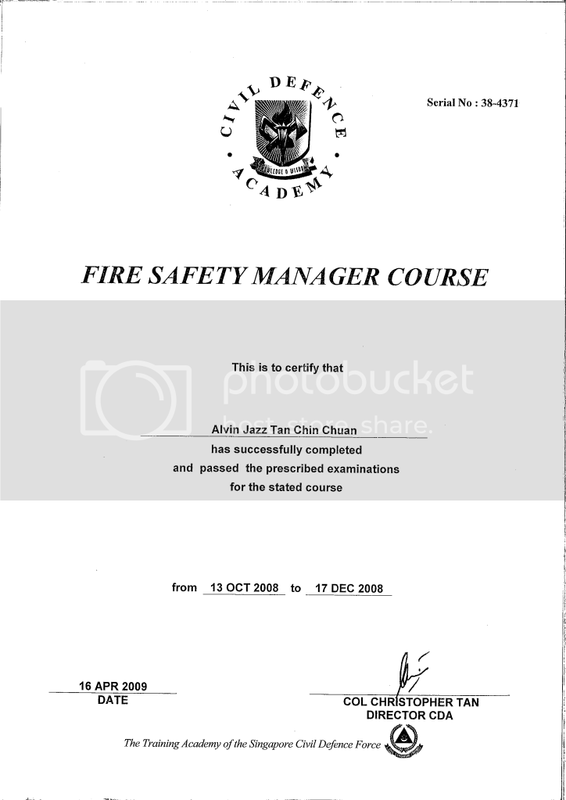 interest which may conflict with his duties as a workplace safety and health auditor. partner, an officer, an employee or an associate of the occupier of the workplace. (c) where the occupier is a trustee, a beneficiary of the trust. party without specific authority or unless there is a legal or professional duty to disclose. of the audit of a workplace under paragraph (1). $10,000 or to imprisonment for a term not exceeding 2 years or to both. imprisonment for a term not exceeding 6 months or to both. workplace and the exposure levels of persons at work therein. powers referred to in paragraph (1). 1. Any premises which is a worksite. 2. Any premises which is a shipyard.